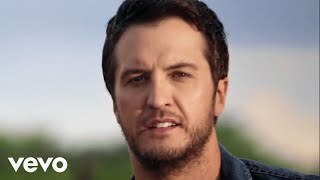 "What Makes You Country” appears on Luke Bryan’s new album WHAT MAKES YOU COUNTRY, available now at http://strm.to/whatmakesyoucountry. 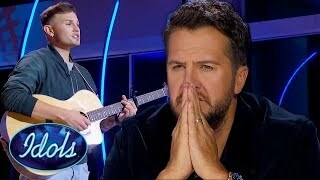 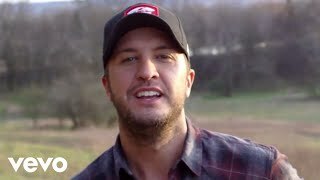 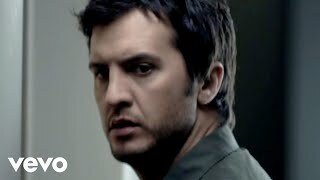 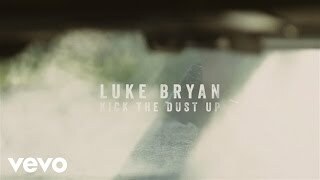 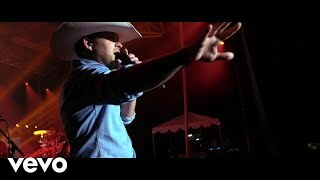 Music video by Luke Bryan performing What Makes You Country. 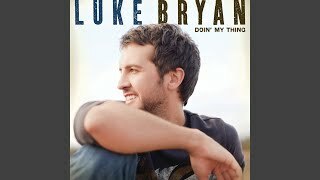 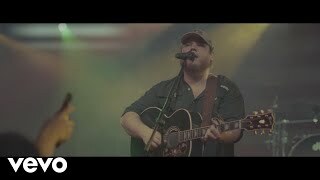 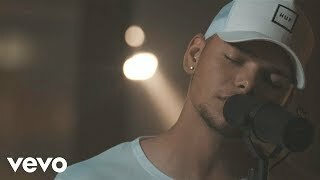 © 2018 UMG Recordings, Inc.
Jason Aldean - "Girl Like You"